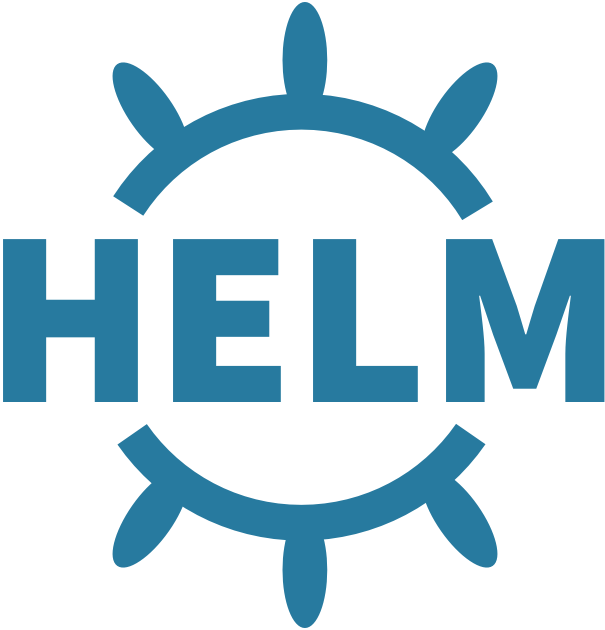 Helm is package manager for Kubernetes. Helm makes it easy to install charts (an application) on kubernetes clusters. Just like npm or apt make it easy to install NodeJS modules and Debian packages, helm makes it easy to deploy a full-fledged application with all of its dependencies on kubernetes. To install the tiller, just run helm init from the Geodesic shell after assumming-role and running kops export kubecfg. Deleting releases will not delete the namespace itself. This is because there may be other artifacts. For a more detailed discussion on the pros & cons of this, check out the GitHub issue tracking this topic.